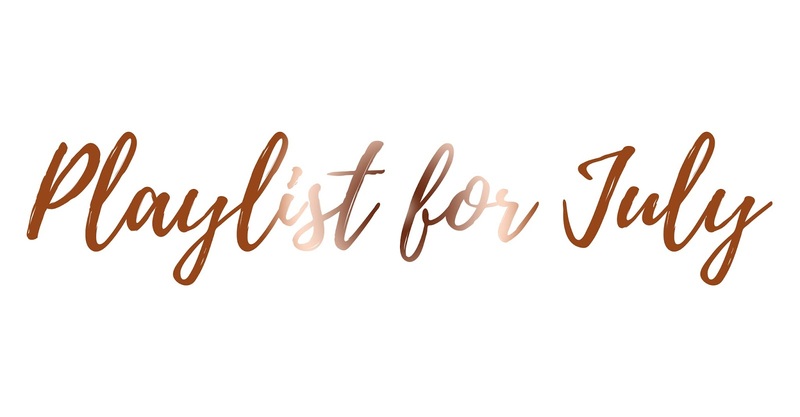 Once again it's time for the playlist for the month and as usual I am turning back to the songs of the past because lets be honest, they're so much better than current songs which are out. Although I do love some of the hits which do come out at the moment, they just don't beat the hit singles from the 90s or 00s, or even between 2008 and 2013 when I was at school. You will of course find a couple of hits from what is out right now because well, Charlie Puth is hitting it right now with his new single "Attention"; it's amazing. I love this idea for a blog post!